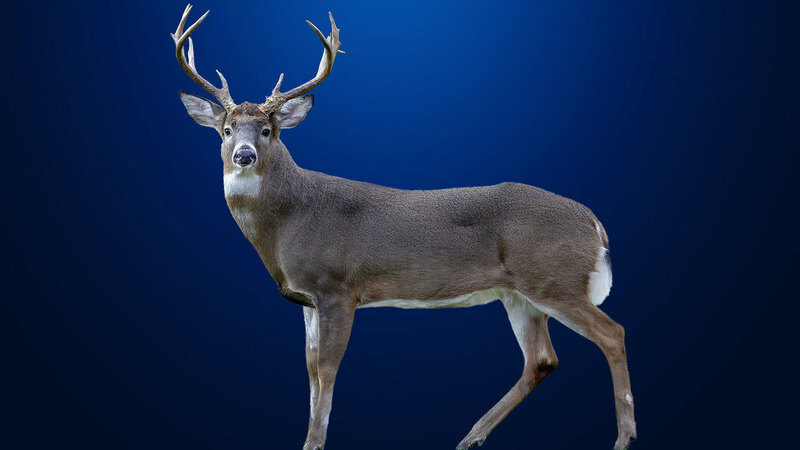 1; Wildlife representatives in North Dakota say that three deer taken during the 2018 shooting season have tested positive for chronic-eating diseases. Wildlife veterinarian Charlie Bahnson of State Game and Fish Department says two of the infected deer were found in Unit 3F2 in southwestern North Dakota along the South Dakota border, and another was found in Divide County. Bahnson says the Divide County case was not surprising, as a chronic, wasteful illness was found in Saskatchewan last spring. He says wildlife officials are taking action to limit the spread within the county. Since 2009, all 14 positive cases have come from Unit 3F2, which also included parts of the counties of Sioux, Grant, Morton, Hettinger and Adams. Chronic waste of disease is transmitted through contact with saliva, blood, urine and other fluids or tissues of an infected animal.